Do you want to smell well without having to spend so much money? 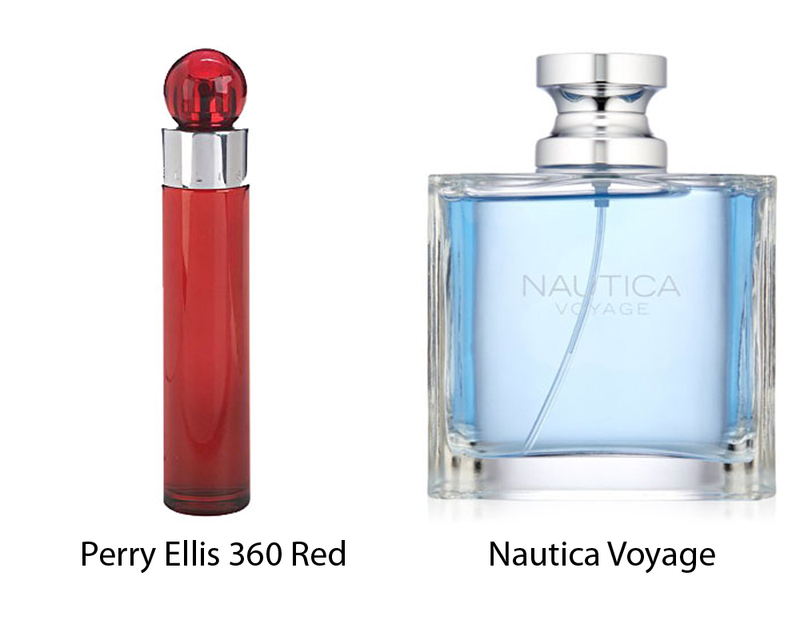 When it comes to budget men’s fragrances, Perry Ellis 360 Red and Nautica Voyage are two products that often become the choice of many people. Both are very popular on the market. These eau de toilette fragrances both can give you refreshing notes, yet, they have different characteristics, so you may want to prefer on instead of the other. Introduced for the first time to the world in 2003, Perry Ellis 360 Red remains heavily popular even until now. It is a recommended daytime wear for men. It features fresh citrus notes that enhance your pristine presence, with musk and wood base notes that deliver the impressions of elegance and class. The non-staining and non-irritant formula works well with all body chemistries, making it suitable for both dry and wet skin. The projection is very good, and the longevity is great. It stays on clothing for long. It is a great fragrance for everyday use. Nautica Voyage has been considered as one of the best low-budget fragrances on the market. Unlike Perry Ellis 360 Red, which offers fresh and crisp scent, Nautica Voyage comes with an elegant yet seductive aquatic scent. Featuring green leaf, apple, and water lotus, with base notes of cedar wood, musk, and moss, the fresh aquatic scent works perfectly in both day and night. The projection will help in increasing your presence at work and in social events. It also has very good longevity.